Penned in the Margins presents four spoken word sessions at All Points East Festival’s In the Neighbourhood programme. Come along to Victoria Park to hear London’s most exciting poets and spoken word artists from 7pm nightly. Hannah Silva is a writer and performer known for her innovative explorations of form, voice and language. 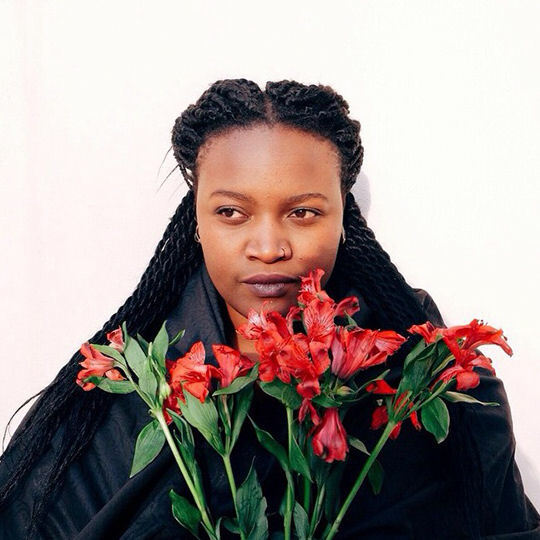 She layers up vocal sounds and poetry, creating sonic explorations of meaning and sense. Her latest performance Schlock! splices Fifty Shades of Grey with a novel by Kathy Acker, celebrating ‘the slipperiness of words, reinventing them so that none of them are safe’ (The Guardian). Her debut record Talk in a Bit is released by Humankind in May 2018 and has been profiled on Radio 3’s Late Junction, and described in Wire magazine as testing the ‘physical limits of language’. 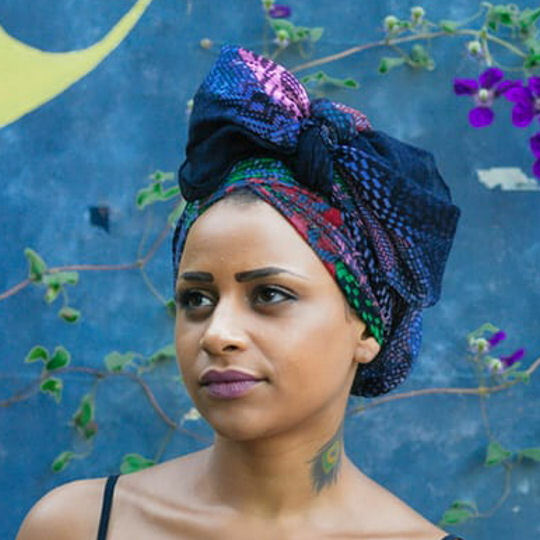 Rachel Long is a poet and the founder of Octavia – Poetry Collective for Womxn of Colour, which is housed at Southbank Centre, London. 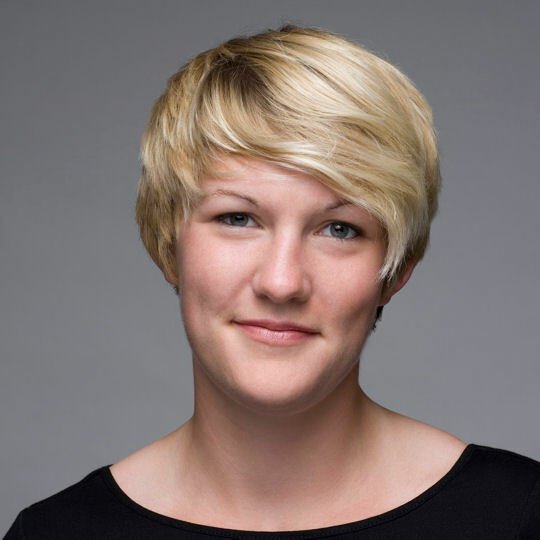 She is Assistant Tutor on the Barbican Young Poets programme 2015-present. 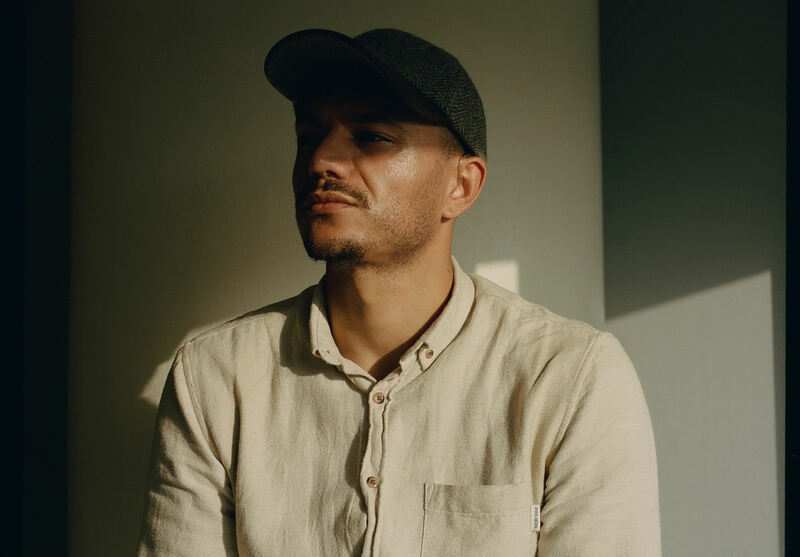 Raymond Antrobus is an award winning British-Jamaican poet, performer, and educator. 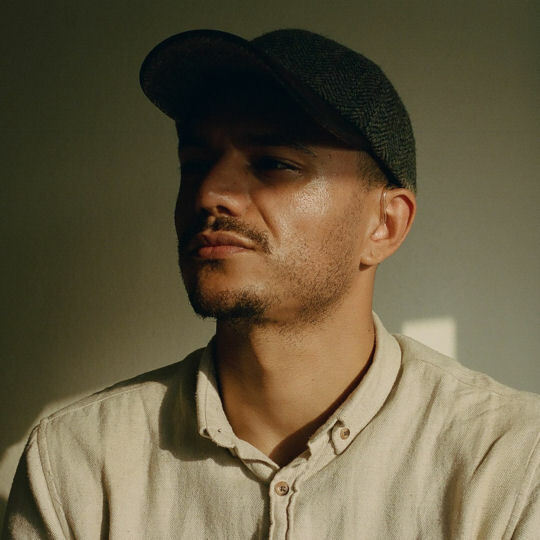 He is born and bred in Hackney and is one of the world’s first recipients of an MA in Spoken Word education from Goldsmiths University. 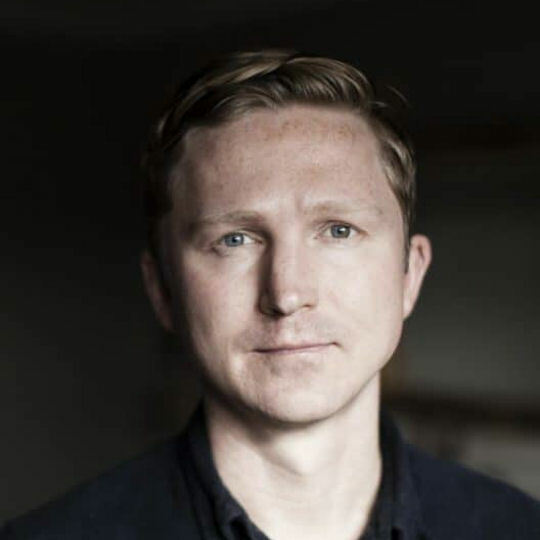 In 2017 he was awarded 1 of 3 inaugural Jerwood Compton Poetry Fellowships and is a Complete Works 3 fellow. His debut collection, The Perseverance, will be published by Penned in the Margins in 2018. Siddhartha Bose’s books include two poetry collections, Kalagora and Digital Monsoon, a play, No Dogs, No Indians (all from PITM), and book on the grotesque, Back and Forth. He has been featured on BBC Four, BBC Radio 3, BBC Radio London and was dubbed one of the ‘ten rising stars of British poetry’ by The Times. He has performed at Latitude, Edinburgh Fringe, and Ronnie Scott’s, and internationally in Berlin, Helsinki, and New York, among others. 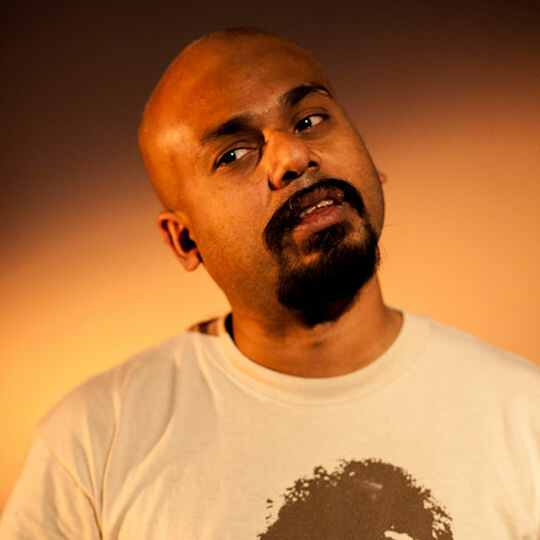 Sid’s theatre work includes Kalagora, London’s Perverted Children and The Shroud. Belinda Zhawi’s a Zimbabwean born writer, educator. Belinda was a 2015/16 London Laureate & the 2016/17 Institute of Contemporary Arts Associate Poet. She’s co-founder & host of the bi-monthly poetry social, BORN::FREE. She’s currently based in London, working on her debut pamphlet forthcoming in autumn 2018 on ignitionpress. 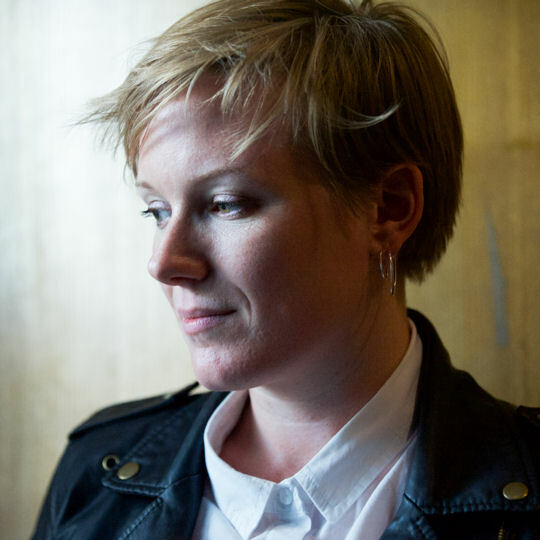 Caroline Bird is an award-winning poet. Her first collection Looking Through Letterboxes was published in 2002 when she was 15. She won an Eric Gregory Award in 2002 and was shortlisted for the Dylan Thomas Prize in 2008 and 2010. She was one of the five official poets at London Olympics 2012. 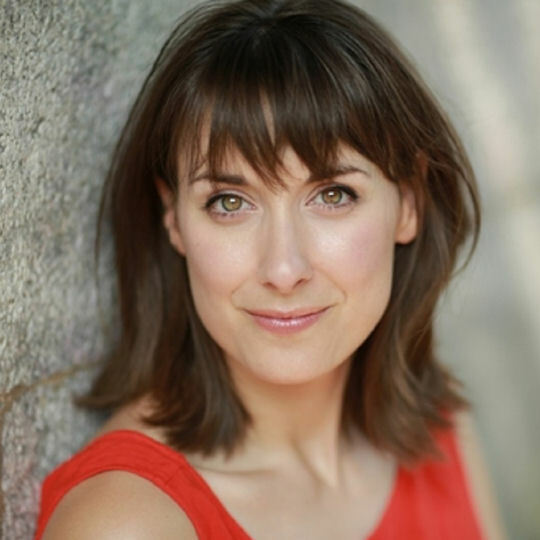 In 2013, she was short-listed for Most Promising New Playwright at the Off-West-End Awards and she wrote a radical new adaptation of The Wonderful Wizard of Oz for Northern Stage in 2015. Her latest book of poetry In These Days of Prohibition was shortlisted for the 2017 TS Eliot Prize. Katie Bonna is an actress and writer. Her one-woman show All The Things I Lied About won the 2018 Off West End Award for Most Promising New Playwright following runs at the Paines Plough Roundabout, Edinburgh, Soho Theatre and a UK tour in Autumn 2017. Dirty Great Love Story (co-written with Richard Marsh) transferred to The Arts Theatre in London’s West End in January 2017, following enormous success in Edinburgh (Fringe First Award winner, 2012), London and New York. Her new show, Paper. Scissors. Stone., won a Live Lab Bursary from Live Theatre Newcastle. Joe Dunthorne’s first novel, Submarine, was translated into sixteen languages and adapted for film by Richard Ayoade. His second, Wild Abandon, won the Society of Authors’ Encore Award. His latest is The Adulterants. A collection of his poems – O Positive – will be published by Faber & Faber next year.